If you look at the trends in Super Bowl commercials from car brands since 2008, you can easily tell that the industry has changed in the last eight years. Starting in 2008 (when the auto industry went into a financial crisis) there was a large dip and then healthy increase in number of car brands and commercials that aired during the Super Bowl. Mirroring the increase in brands and advertisements, the car industry has continually gotten stronger. In fact, 2015 was a record breaking year for new car sales. But considering the monumental record setting and the diversity of recent news from the North American International Auto Show, it is still unclear what we can expect from car manufacturers in 2016. Will brands focus more on car sales or new innovation? Will the manufacturers with recalls try to improve their brand’s image, or will they try to sweep it under the rug? While there are still many unknowns about the 2016 car industry, here is what we do know about what the car industry will advertise on America’s most watched annual sporting event — Super Bowl 50 with the Carolina Panthers and the Denver Broncos. This year there will be fewer commercials from car brands in five years, which is when the auto industry really began making a comeback from the 2008 crisis. 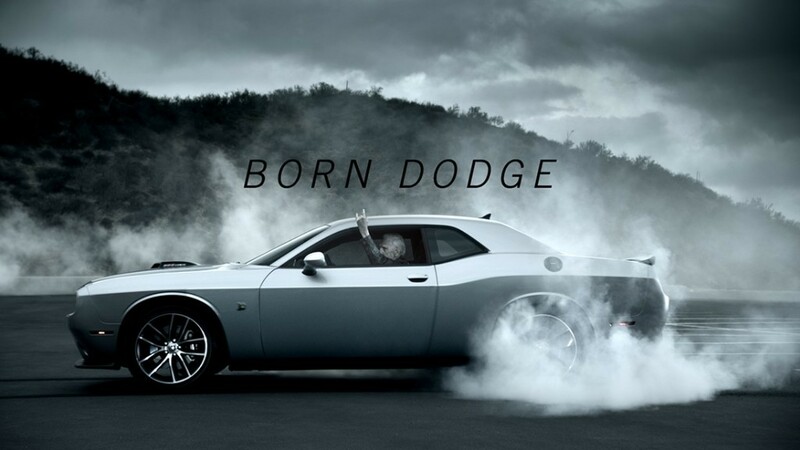 In 2011, there were 14 different commercials from automakers, including the five that Chevy aired. Previous to 2011, there were very few commercials and even less brands. While, last year’s Super Bowl consisted of 12 commercials from 10 different brands, and this year, only eight different automakers will air commercials. This year, there will be fewer commercials from American car manufacturers. In 2015, three of the ten different automakers that presented commercials were American brands. This year, the only American manufacturer that will air commercials is Buick, but their commercials are expected to be strong considering all of their recent news and hype regarding their new branding and models. Companies that dominated news headlines during the NAIAS tend to share the news with the public during Super Bowl commercials. For instance, brands like Buick, Honda, Acura and Mini Cooper, all introduced new models at this year’s NAIAS and are slated for commercials during the Super Bowl.